It was established in 1993 and moved to its present premises in 1994. 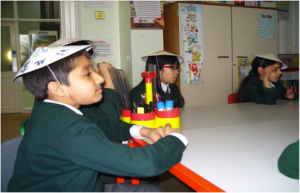 The school proved to be very popular with the community and traditionally has had long waiting list for admission to the school. 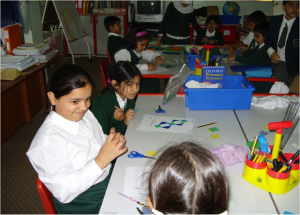 Manchester Muslim Preparatory School has always had a very dedicated and caring staff and has proved popular with the pupils and parents alike. It was given a “good with outstanding features” by Ofsted. 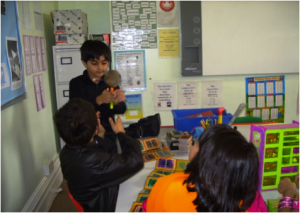 Manchester Muslim Preparatory School successfully prepares its pupils, who come from all over the Greater Manchester area, to go to the better secondary schools in Manchester.